Havana Express TST is renamed to Cigar Emporium TST in September 2012. The improved store has a better ventilation system, 24 hours temperature and humidity control, a 5 metre long walkin humidor. It provides a full selection of both cigars and accessories and a comfortable cigar lounge for you to taste and select your cigar. 24 lockers are available for storing your favourable collection. 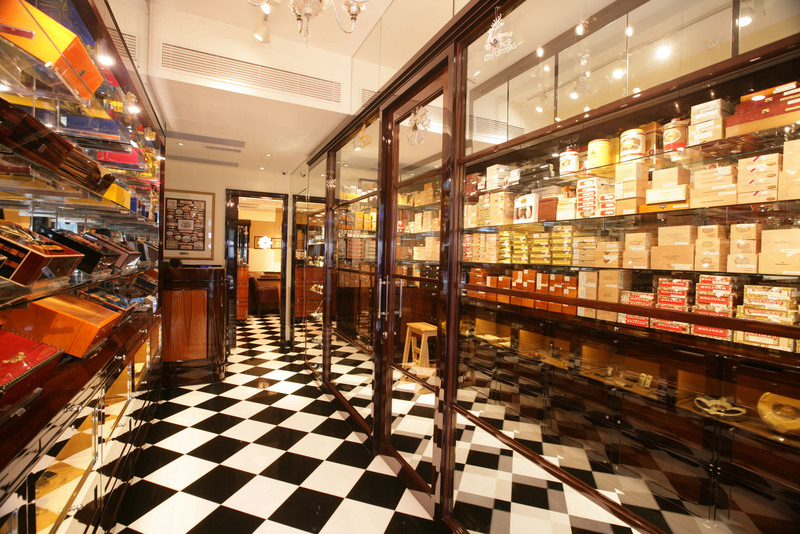 The store remains popular with cigar aficionados working around TST, and Rita Chan will be there with her team to assist you.